Even if you do eat well, stress, age, certain medications, the environment and other factors can reduce the proportion of healthy bacteria in your body, which can lead to poor gastrointestinal health. 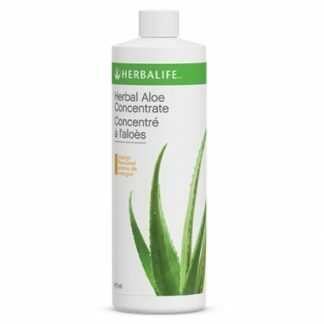 Probiotic Complex promotes a balanced intestinal environment and helps maintain a healthy gastrointestinal tract by nourishing friendly microorganisms. One daily capsule of Probiotic Complex contains friendly bacteria, including Bifidobacterium longum and Lactobacillus acidophilus, to help maintain a healthy microflora (bacteria) balance. 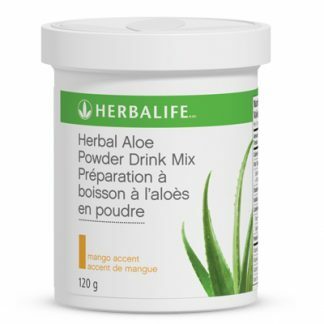 Restores and maintains a proper balance of intestinal microflora (bacteria). 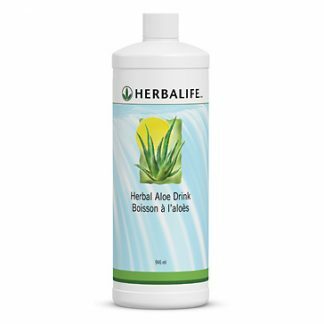 Most people should be getting between 1 to 10 billion “good” bacteria each day. 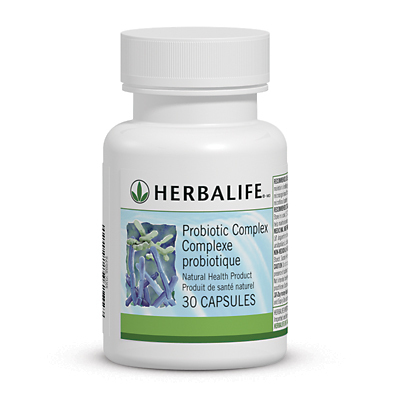 You're viewing: Herbalife Probiotic Complex Please login or register to see price.